Designer Stella McCartney’s second perfume is called L.I.L.Y and it is a homage to her mother Linda, whom her father, Paul McCartney, called LILY (short for “Linda I Love You”). The heart of the perfume is also the flower with the same name – lily – that together with truffle, patchouli, ambrette, oak moss, white musk, pink and black pepper, bring to life a casual, fresh and very appealing perfume. 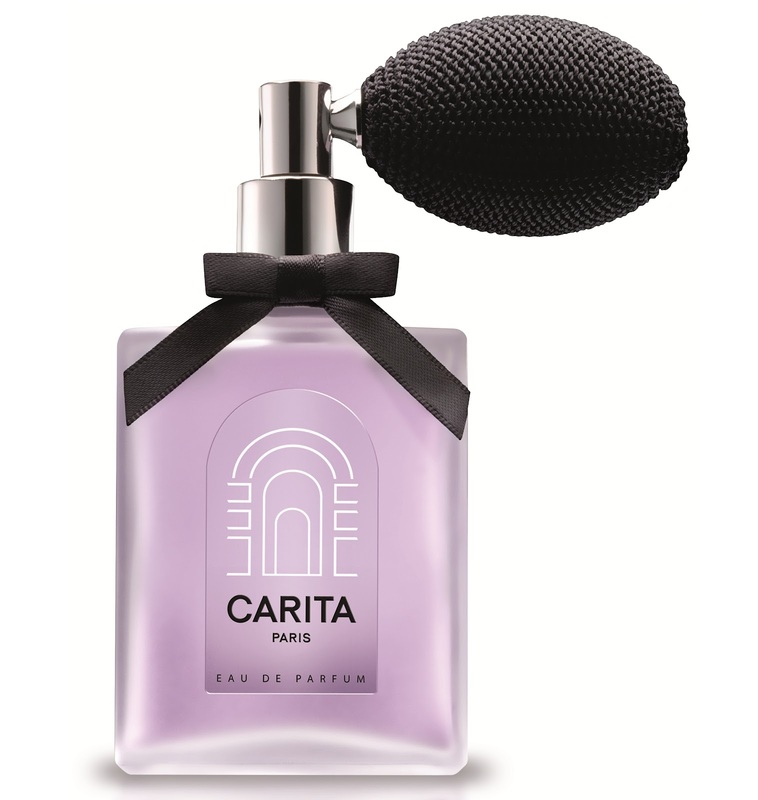 Is there a more appropriate gift for Mother’s Day than a perfume that was created by a daughter for her mother? The new Bvlgari jewel is a perfume of floral and fruity inspiration, not too warm, not too cold, not too sweet, not too dry… the perfect combination between pomegranate, bergamot, goji berry, water lily, hibiscus, musk and cedar, which results in a delicious fragrance that is perfect for Spring, that is perfect for Mother’s Day.